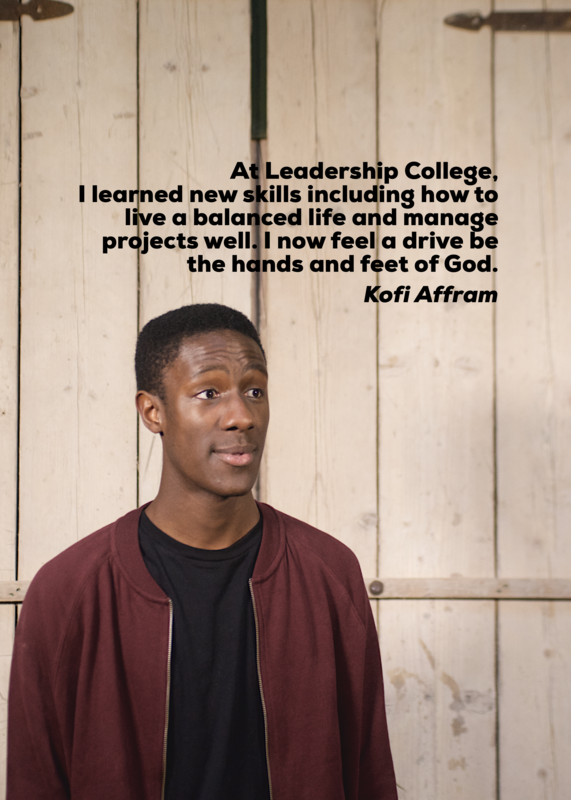 Over the last decade, we have trained and released dozens of people through year-long programs. These students have gone onto have great success in business, law, church leadership, full time parenting and public sector work. Nothing brings us more joy than to see communities and spheres influenced by passionate people, especially those we help grow into maturity. 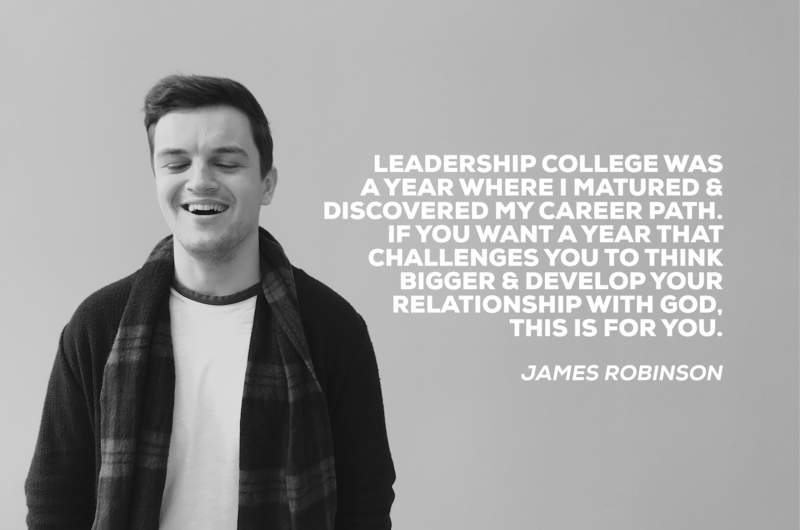 And this past decade has just been the start of what God is doing through Leadership College internationally and locally; this year we see our largest intake to date and we open our doors even wider to churches overseas. 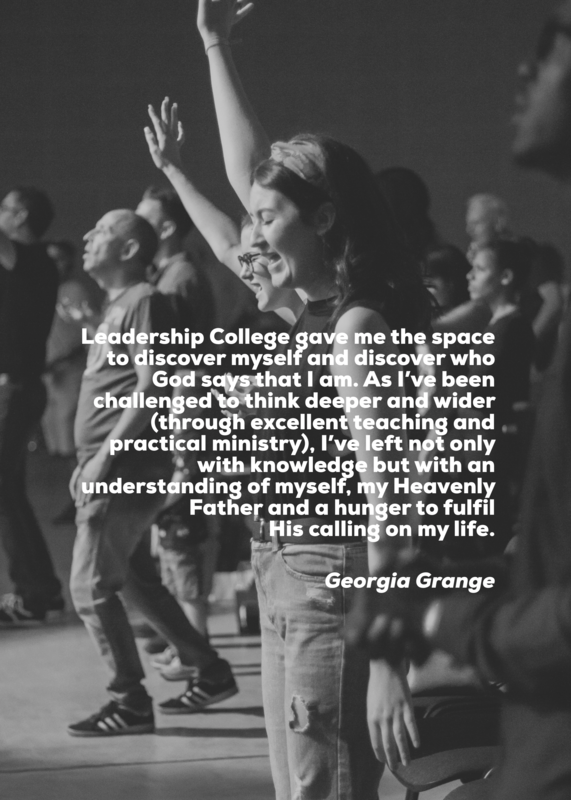 Below you will hear for some of our past graduates; we’re proud to know we’ve made an indelible impact of these students!